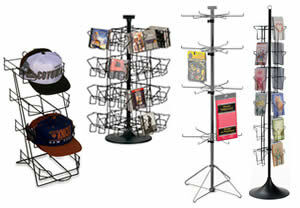 Affordable Display Products, Inc. is Your Affordable "ONE STOP" Literature Display Shop! 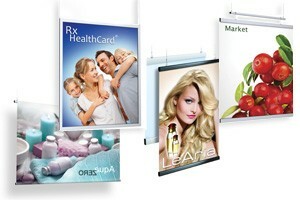 Brochure Holders, Magazine Racks, Sign Holders, Easel Backs, Ballot Boxes & More! 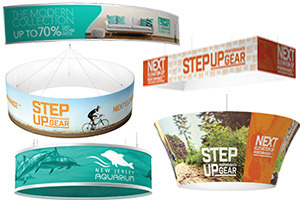 Affordable Display Products, Inc. is a leading manufacturer and distributor of marketing displays and point of purchase displays and has been family owned and operated since 2004. 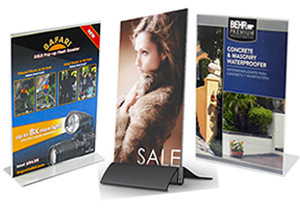 We offer a huge variety of stock chipboard and cardboard displays, acrylic and plastic displays, rack card holders, and brochure racks to meet our customer's ever changing literature display needs. 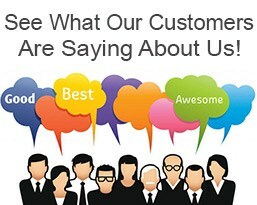 We pride ourselves on our quick turn around, attention to detail and the superior customer service we give to each and every one of our customers. 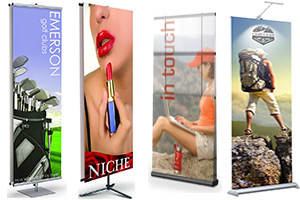 Top management's number one priority is to provide excellent customer service to each and every single customer as well as producing quality literature marketing displays and products that are cost effective, durable and profitable for our customers. 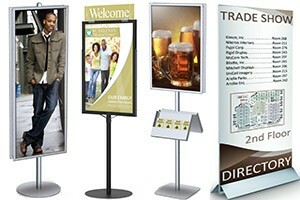 Being a leading manufacturer and distributor of point of purchase displays and marketing holders, we sell a large range of affordable personal and business display products: literature displays (including cardboard brochure holders and brochure displays), cardboard magazine holders, cardboard display easels, easel backs, ballot boxes (including cardboard displays), sign holders and table tents, chart and file holders, and business card holders (including cardboard business card boxes and cardboard business card holders). We also sell a-frame sidewalk and yard sale signs for indoor and outdoor needs, store merchandise racks for impulse buying, attractive wine display racks and straight/curved, heavy-duty wood hotel luggage racks. 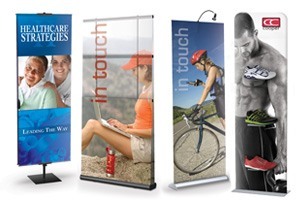 Whether your literature display needs are for a wedding, party, school, community, charity, church, social event, doctor's office, law firm, or traditional business advertising needs, we likely have the marketing holders and marketing displays you are looking for. 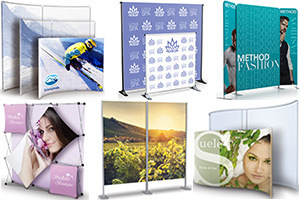 Our corrugated and cardboard display brochure racks, cardboard magazine holders, ballot boxes, easel backs were designed in-house and are produced, shipped and stocked from premises. 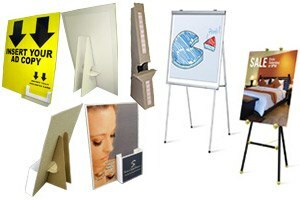 Many of our customers like our affordable cardboard brochure stands, cardboard magazine holders, cardboard display easels, and cardboard displays. 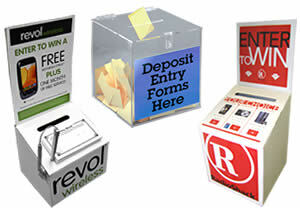 Our corrugated literature displays are a one-piece design with tab-locks that lock into place on each side. All corrugated and chipboard products are shipped flat so you will save on freight and storage space. 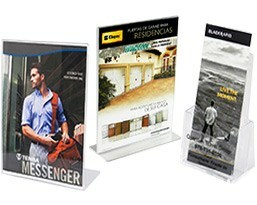 If cheap brochure holders and great quality marketing displays at low prices is important to you from a leading manufacturer and distributor of point of purchase displays and marketing holders, Affordable Display Products, Inc. is your affordable one-stop marketing displays source for all of your personal and business needs around literature displays and brochure racks. Our main showroom and warehouse facility is located in the heart of Uptown Altamonte Springs, Florida, just north of Orlando. 1000's of our literature and marketing displays are in stock and readily available for immediate shipping, including our corrugated cardboard displays and cardboard display boxes. 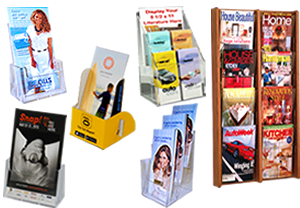 We sell marketing holders in bulk at competitive prices and offer prompt customer service for all our literature marketing displays.